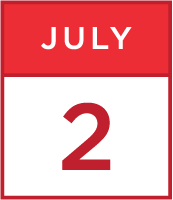 "treating dissociation - mode work and beyond: a case"
Participants will experience an approach to working with complex Dissociative Identity Disorder, through the case presentation of “Diane.” Treatment was based on Schema Therapy conceptualization, Mode Work and Reparenting, integrated with approaches drawn from the fields of Trauma and Dissocation. In this workshop participants will learn how Schema Therapy experiential methods and the mode model can be adapted and titrated to achieve a safe, stable and transformative change in the symptoms of Complex Trauma and Dissociative Identity Disorder. Challenges to Limited Reparenting and important exceptions to typical Mode dynamics are explained. “Diane” was a 41 year old DID patient, married with four children, who was diagnosed with recurrent major depression. Her history included long-term, extreme sexual and physical abuse perpetrated by her sadistic uncle and his friends and customers. Treatment goals were to stabilize mood, decrease suicidality and self-injury, identify and meet unmet needs through Limited Reparenting, heal memories of abuse, and strengthen the internal system and the Healthy Adult of the patient and of adult parts. Prominent schemas were Emotional Deprivation, Defectiveness, Mistrust/Abuse and Subjugation, and all coping and child modes were represented in various forms among the internal parts. We will show the challenges in building a trusted Limited Reparenting relationship in a situation of severe fragmentation of self, and with an internally communicative and cooperative system. Stabilization methods were implemented as Stage 1 treatment in order to decrease symptomatology, stabilize behavioral decompensation and enable the patient to engage directly in trauma healing work. Schema Therapy imagery and rescripting techniques, adapted for the fragile and fragmented nature of this patient, will be demonstrated. Treatment results will be explicated and the presentation will lend itself to a discussion of the integration of Schema Therapy with adaptations gained from the Trauma and Dissociation community. Identify adaptations to Schema Therapy and the Mode Model that can be used to effectively enable resolution of trauma, including adapted rescripting for processing traumatic memory. Learn about challenges to developing a Limited Reparenting relationship with a complex internal system, one of the critical factors contributing to therapeutic effectiveness with this population. Judith is a certified Schema Therapist, and as supervisor of Schema Therapy, and has been part of the Schema Therapy family since 2007. She is currently the Clinical Director of The Women's Program, a gender specific acute partial hospitalization and intensive outpatient program in Princeton, New Jersey, USA. This program treats high risk women with borderline personality disorder, and/or histories of trauma , trauma and addiction and disordered eating. 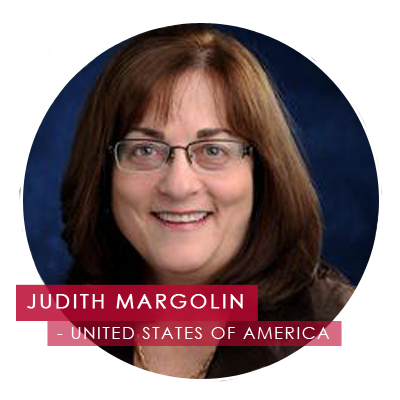 In addition, Judith has been a visiting faculty member at Rutgers University, and has a private practice in Princeton where she practices Schema therapy with both individuals and couples, specializing in the treatment of trauma and emotion dysregulation. 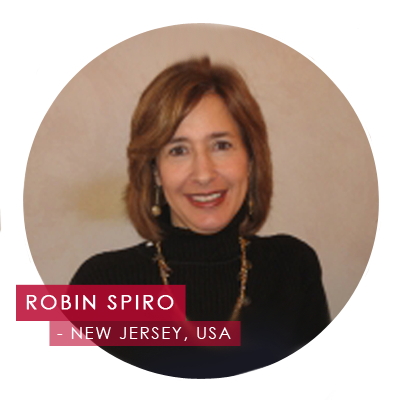 Robin Spiro is a Licensed Clinical Social Worker who has been a schema therapist for 20 years. In her private practice she treats adults and adolescents who are experiencing depression, anxiety, and relationship issues. Her areas of specialty include complex PTSD, trauma and dissociation; LGBT issues; and working with the Schema and Mode activation of parents of children with disabilities. She also greatly enjoys supervising newly trained schema therapists and guiding them in their development. She has additional training in EMDR and Internal Family Systems therapy.